I’ve had this cabbage in my fridge for almost a month now, and we really, really need to eat it before it goes bad because I HATE throwing away food. The problem is, I don’t really like cabbage. I’ve never cooked cabbage before. I don’t know what to DO with cabbage! WHY do we have this cabbage in the first place, you ask? 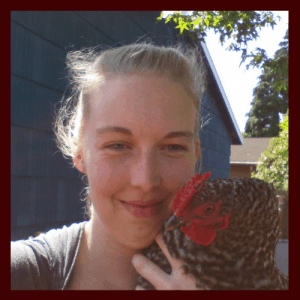 Well, I used to be part of a totally awesome local CSA in Oregon that send me all kinds of delicious produce. Yum! So, when I heard about a produce delivery box I JUMPED FOR JOY. Then I signed up and, tada! Thus we have cabbage. Here are some cabbage recipes that don’t look half bad. Perhaps I can convince my husband to make them so I don’t have to cook. Eggs rolls are delicious. Weight gain from too many carbs, not so delicious. So, maybe this egg roll in a bowl from Delish will be the winning cabbage recipe for this week! Coleslaw is good. Coleslaw uses cabbage. I’m also a huge fan of peanut butter AND peanuts are on sale at Costco this month. Should I make slaw from The Kitchn? If it’s tasty enough, that’s a great reason to start growing your OWN cabbages. Oh yeah. 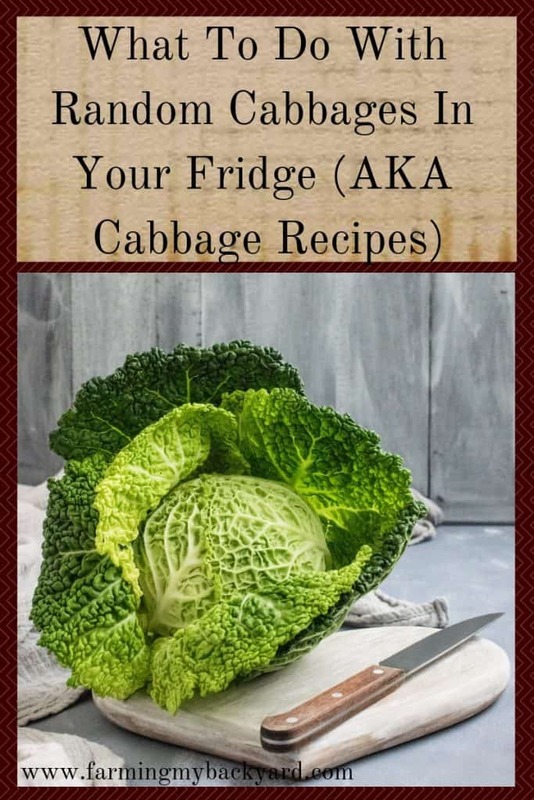 Real Housemoms promises even cabbage haters will like this recipe, so it has to be good. Right? RIGHT!?! I don’t think you can go wrong with Parmesan OR garlic. It seems pretty easy too, perfect for a reluctant cook like me. Have you ever had a vegetable you weren’t sure how to cook? What did you do with it? What are some of your favorite cabbage recipes? Ever try one of the above recipes? What did you think! Share in the comments below! I oven roast them. Peel off the old leaves. Core it. Wash it well. Fill the place you cored with butter mixed with 2 tsp salt and 1 tsp black pepper. Wrap the whole head in foil. Place it in a baking dish. Bake 350 degrees for approximately 20 minute per lb. Remove it from the oven and let sit for 5 minutes. Remove the foil and cut the head into wedged serving size. Pour the liquid over each wedge and serve.